Guide to web, print, and research materials for undergraduates studying astronomy. Space men by Pollak, Amanda, television director, television producer, screenwriter. Cosmos: a spacetime odyssey by Tyson, Neil deGrasse, host. 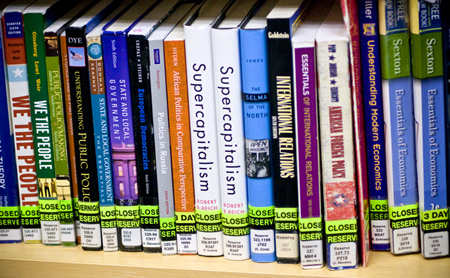 See if your instructor has textbooks or other materials in the library for your class. Most materials are for in-library use only, but ask our staff about loan periods for your course reserves.